If the dream destination for your next vacation involves breaking gravity’s iron grip, then your options are growing quickly. A state-sponsored Chinese company is the latest to enter the emerging space tourism industry, according to New Scientist . The company’s spaceplane is still in the prototype phase. The designs show a reusable, rocket-powered vehicle with the capacity to carry 20 passengers to a height of 130 kilometres. Weighing in at 100 tonnes and with a wing span of 12 metres, the Chinese craft would reach Mach 8 within minutes of taking off vertically from a dedicated launch pad. 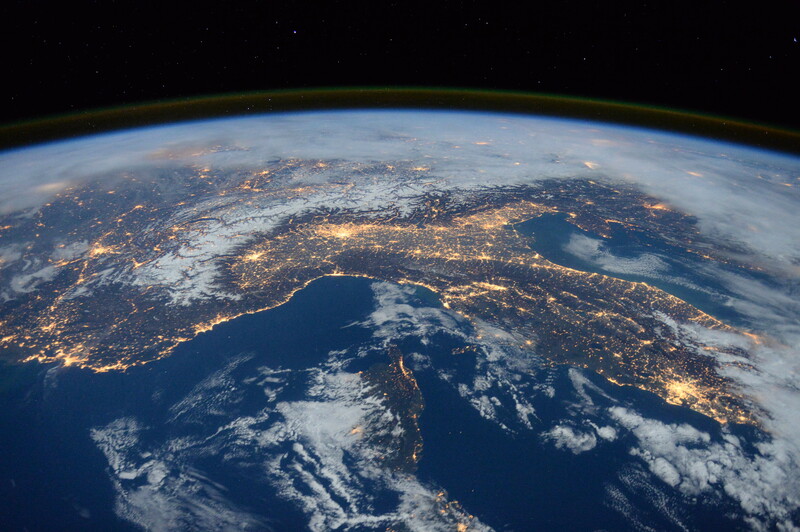 During eight minutes of weightlessness, passengers would enjoy an incredible view of planet Earth adrift in space. The craft would then return to Earth and land on a runway like a conventional aircraft. The designers say the vehicle would be able to make as many as 50 flights in its lifetime. The Chinese will face stiff competition from companies who have been planning commercial space flights for more than a decade. Dennis Tito becomes the first space tourist. He paid $20 million for a ride to the International Space Station aboard a Russian Soyuz spacecraft. Serial entrepreneur Elon Musk forms Space X with a vision to operate privately owned commercial space flights – and a dream of taking humans to colonize Mars. Microsoft billionaire Paul Allen sees his SpaceShipOne fly to an altitude of 100 kilometres to become the first private craft to go into space. 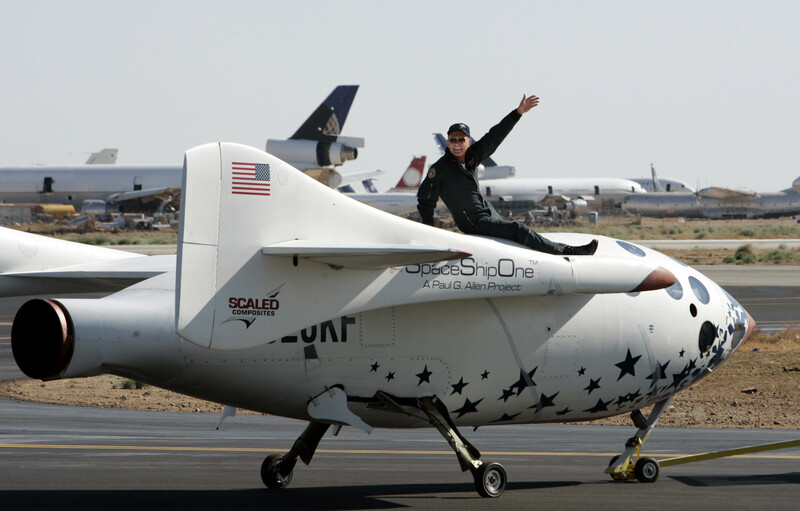 Richard Branson’s Virgin organization signs a deal with SpaceShipOne builders Scaled Composites to construct a commercial version of the vehicle to carry passengers into space. Space X launches its Dragon capsule on its first mission. The spacecraft returns safely to Earth, the first time a privately funded and operated craft has been launched and recovered. Virgin Galactic’s SpaceShipTwo crashes during a test flight over the Mojave Desert in California. It’s a setback for the private space industry and a reminder that escaping the Earth’s atmosphere and getting back home has always been a dangerous endeavour. Blue Origin sends its vertically launched New Shepard rocket into space. The spacecraft returns to Earth and lands vertically on the Launchpad – the first time such a feat has been accomplished. Two days later President Obama signs the Space Act which sets out the rules for commercial space flight.